← Chasewater Railway Museum – ‘New to us’ local wagon labels. The Museum Curator, Barry Bull, has got together a number of London & North Western Railway Coal Invoices, all wagons starting their journey from Hednesford. These invoices are all dated from the late nineteenth century, and a variety of local pits sent their coal via Hednesford, a major distribution centre in those days, and for many more years, well into the 1950s. 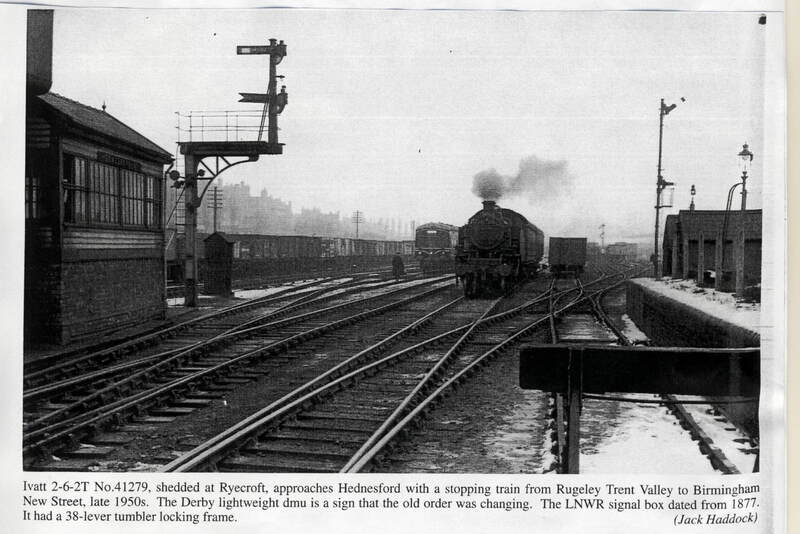 This entry was posted in Museum Exhibits and tagged Aldridge, Bloxwich, Brownhills, Burntwood, Cannock, Cannock Wood, Chasewater Railway Museum, Cheslyn Hay, Great Wyrley, Hazel Slade, Heath Hayes, Hednesford, Lichfield, LNWR Coal Invoices, Mining Heritage, Museum Collection, Norton Canes, Pelsall, Steam Trains, Walsall, Walsall Wood. Bookmark the permalink.